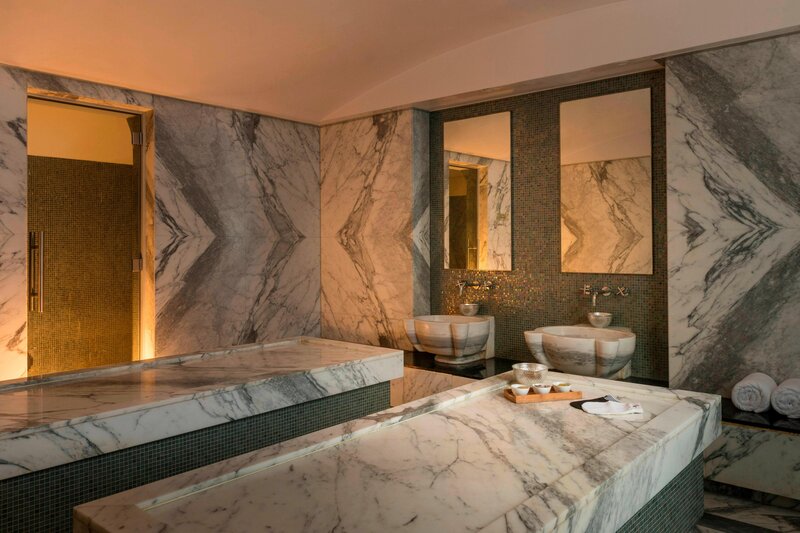 Surrounded by 38 acres of landscaped gardens, Le Méridien Dubai Hotel and Conference Centre provides a serene and luxurious counterpoint to the city&apos;s cosmopolitan flair. 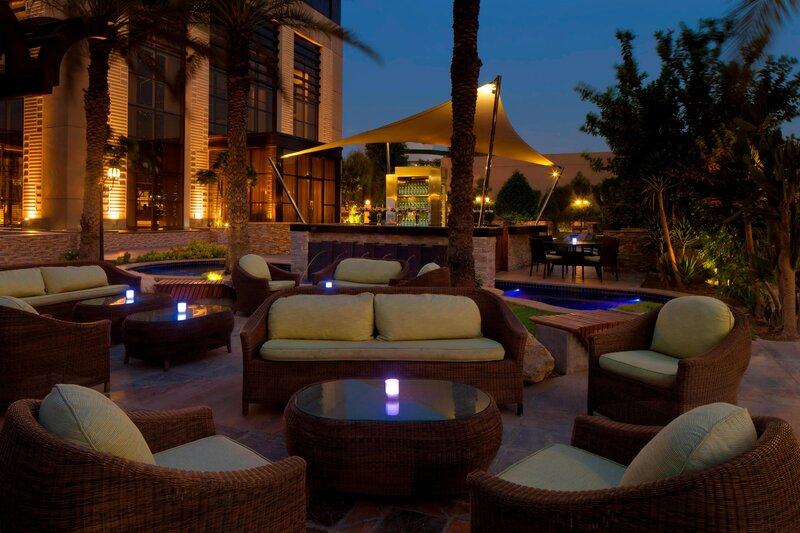 The hotel puts the city&apos;s unique experiences within easy reach from the Deira City Centre shopping hub, Dubai Creek Golf and Yacht Club, the Gold Souk and Burj Khalifa. 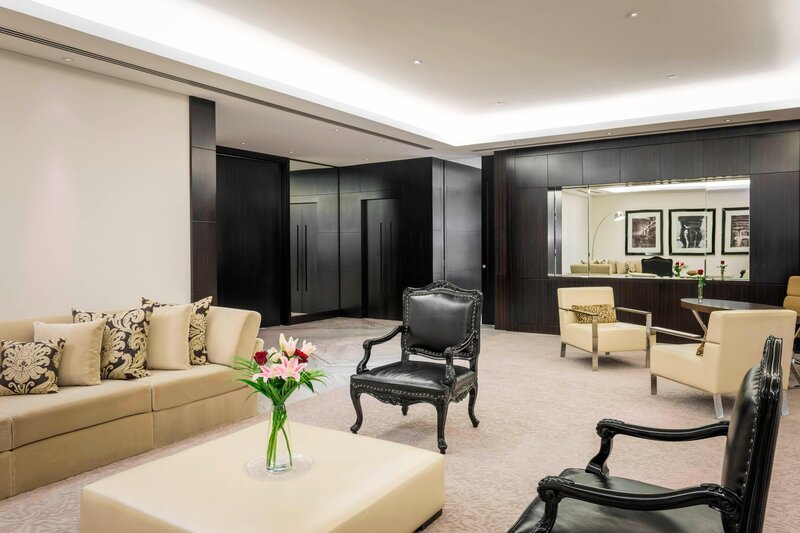 Situated minutes from the city&apos;s renowned shopping and commercial districts, and a stone&apos;s throw from Dubai International Airport, our 579-room hotel boasts 196 new Royal Club rooms, as well as 5,500 square meters of conference and banquet facilities for up to 1,200 guests. The hotel also features five outdoor temperature-controlled swimming pools, Natural Elements Spa and a state-of-the-art fitness center. 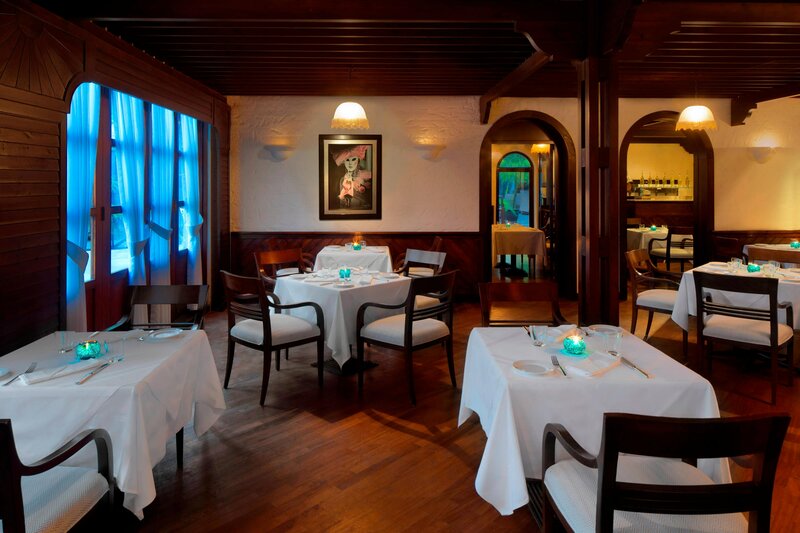 The hotel&apos;s 18 restaurants serve a sophisticated blend of Thai, Italian, Japanese, Cantonese, Szechwan and seafood cuisines. International explorers with a passion for discovering new tastes will find that cuisine is at the very heart of the Le Méridien Dubai experience. 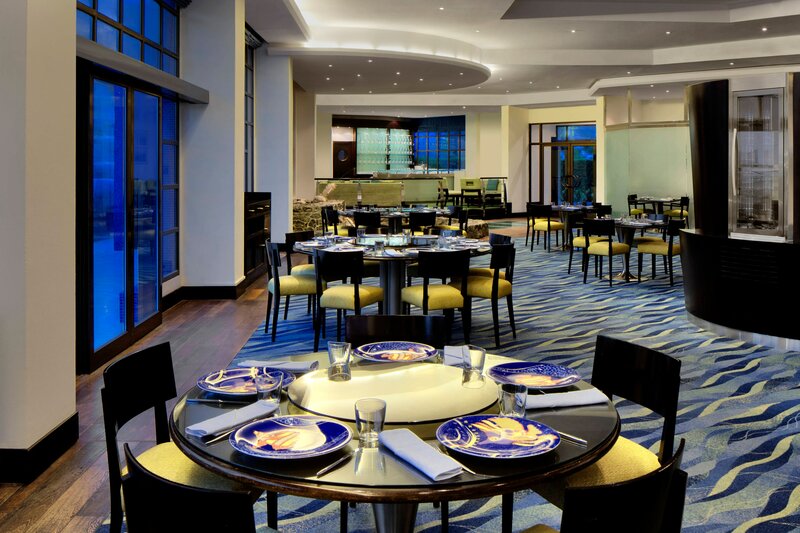 As you would expect, staying in Dubai gives you access to so many great places to eat and our vast choice of 18 distinctly different restaurants means you never have to eat in the same place twice. Le Méridien Dubai Hotel & Conference Centre offers one of the newest and largest conference and banqueting facilities in Dubai spread across 5,500 square meters within 25 meeting and event spaces including three ballrooms. 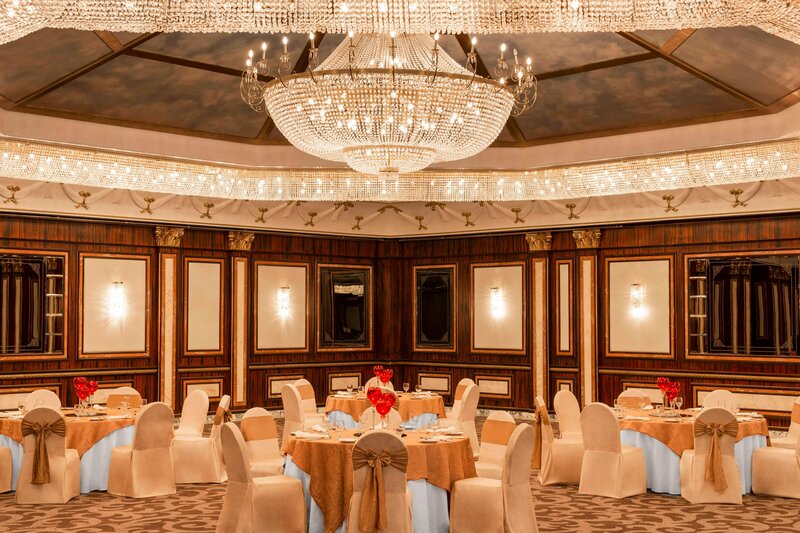 The Great Ball Room can accommodate up to 1,750 attendees in theatre style seating arrangement and features high-tech equipment, three unique show kitchens, including a Majlis area and a Bridal suite. 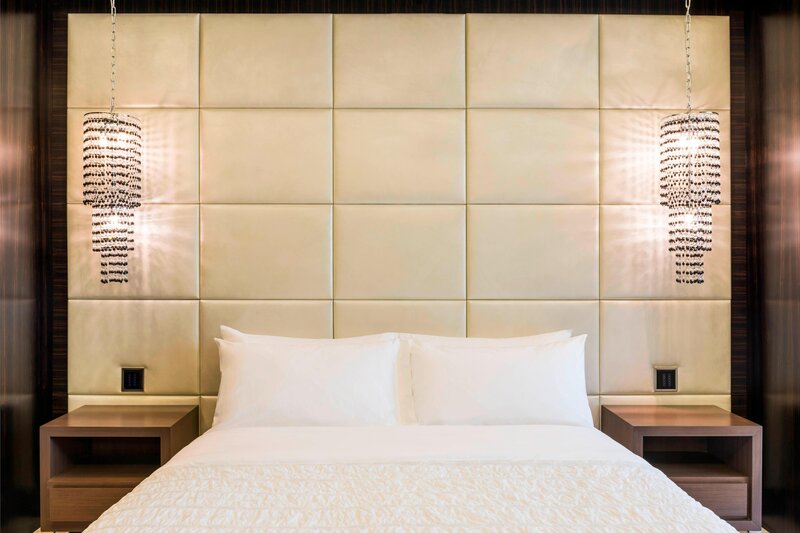 Whether you’re in town to explore Dubai or for a creative meeting of minds, Le Méridien offers the perfect blend of stimulating space, convenient location and range of facilities to make every stay or meeting a success. 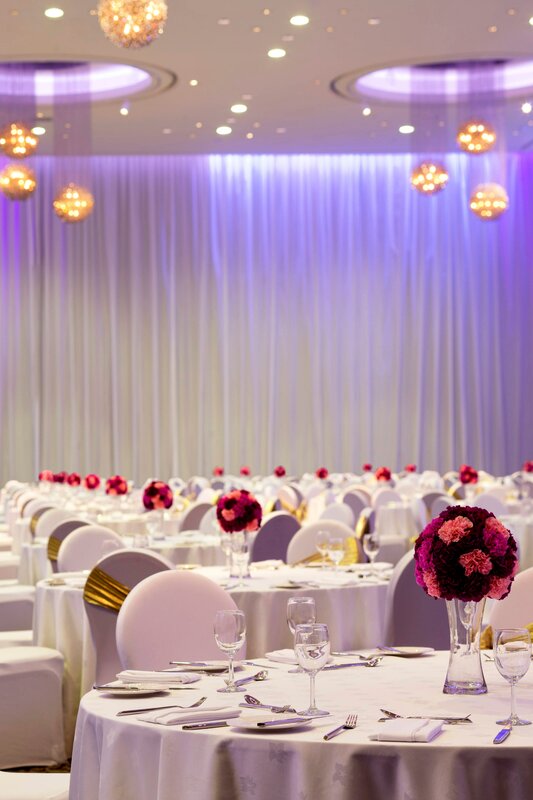 Le Méridien Dubai Hotel & Conference Centre’s 5500 square-metre banquet and conference facility is equipped to accommodate the most demanding business meetings as comfortably as a social gala. Boasting a unique show kitchen, the Great Falcon Ballroom is a versatile venue for a conference, exhibition, business meeting, or wedding. 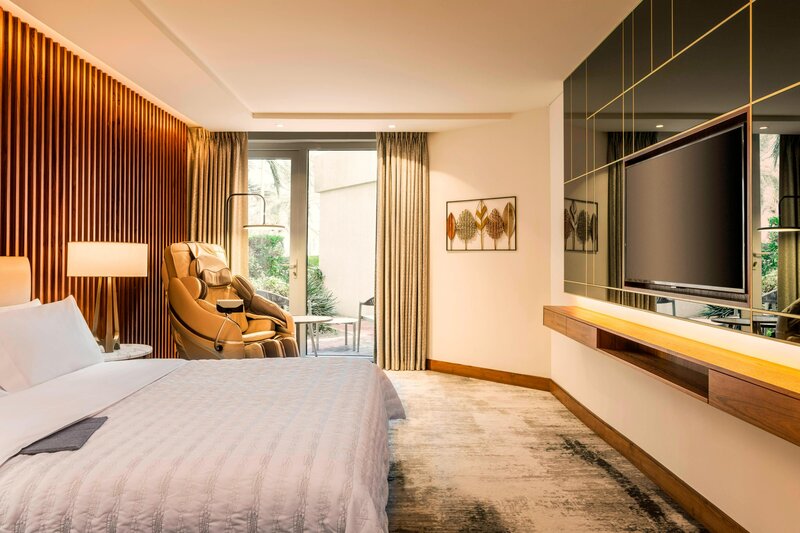 Contemporary, chic design and signature Le Méridien beds await in all our 589 rooms and suites, with ground floor rooms offering direct access to the gardens or pools. 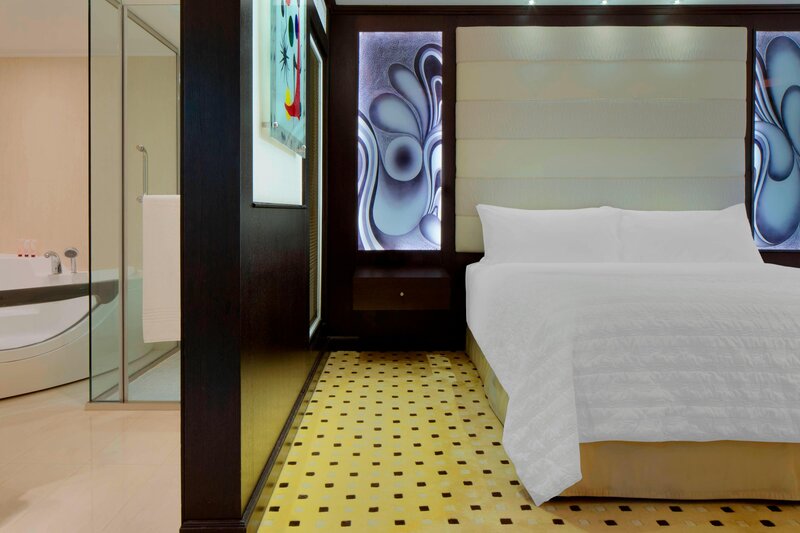 The 196-room Royal Club wing features spacious 52 square meter rooms, a complimentary Club Lounge that invites interaction and relaxation. We offer exceptional 5-star hotel accommodations, providing the ultimate blend of comfort and convenience. 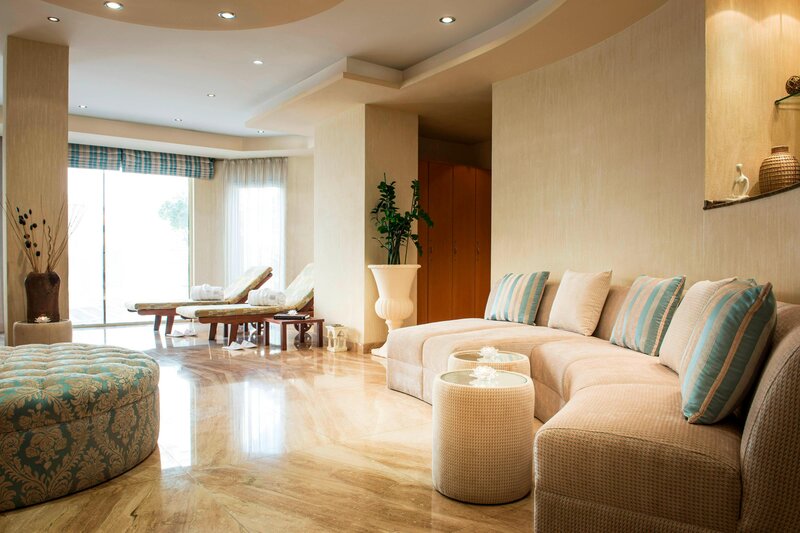 Enter a sanctuary of rejuvenation at Natural Elements Spa to discover holistic wonders that revitalise your body, mind and spirit. 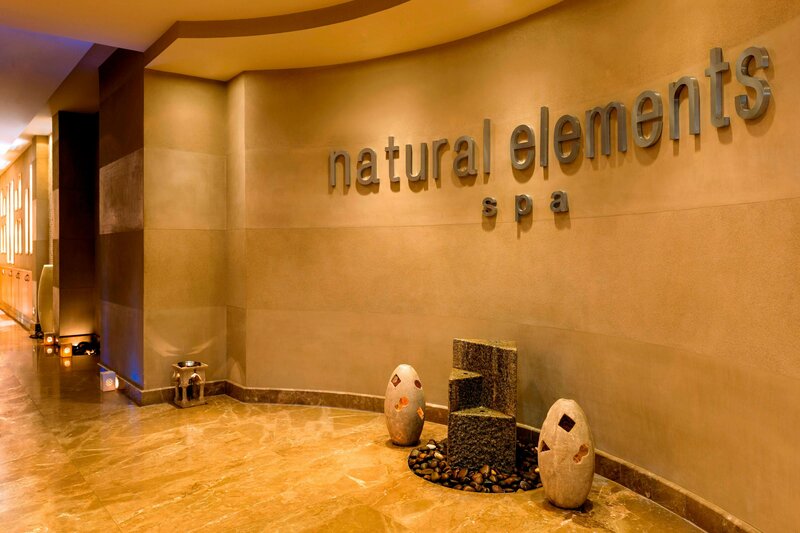 Natural Elements Spa offers a wide range of face and body treatments provided by a team of highly-qualified practitioners and a complete line-up of premium skincare and products from Pevonia-Botanica. Plan your dreamy wedding with us. In every lifetime, in the midst of the ordinary, love gives us a fairy tale. There’s something magical about weddings: jubilant smiles, quiet glances and a hope for a perfect tomorrow. The ideal setting, perfect menu, the finest arrangements are all important, yet it’s the finer details that make it an unforgettable celebration of love.